5 minute average wash time. Fast and clean! 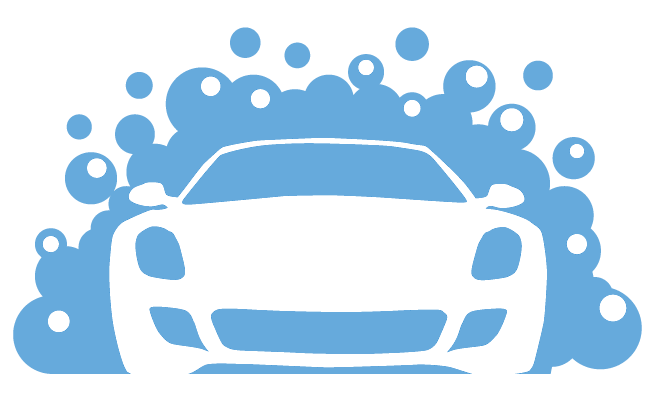 Our washes and bays are open 24 hours a day.7 days a week. 365 days a year! 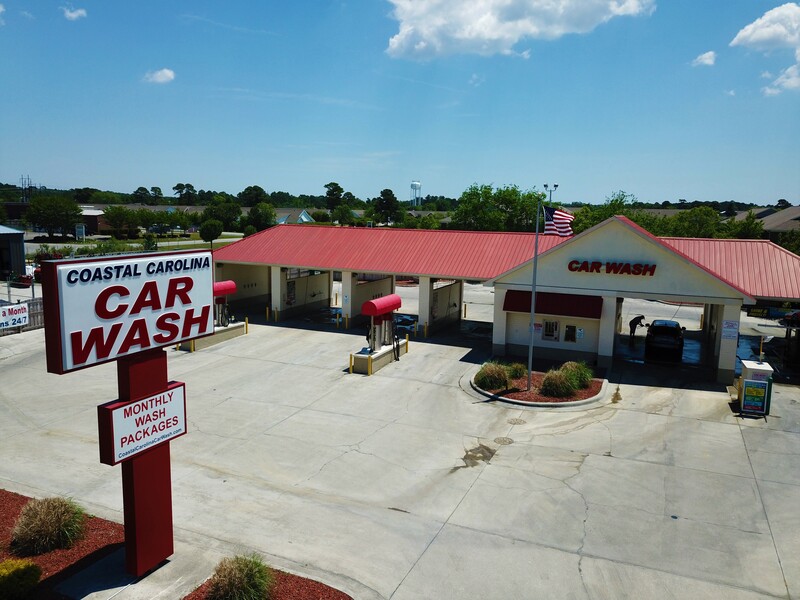 · Attendant hours vary per locations. We offer vacuums and vending, for all your inside needs!